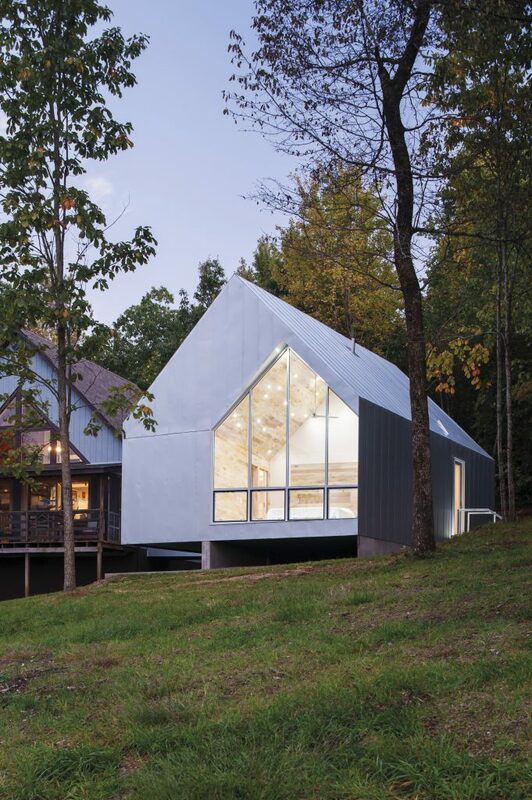 In their practice as both architects and teachers, Marie and Keith Zawistowski seek to bring together the art of designing and the art of building. From a line drawn on a piece of paper to the assembly of a roof structure, they ensure perfect continuity between all the steps of the building process (from the brief and the budget to the actual build). 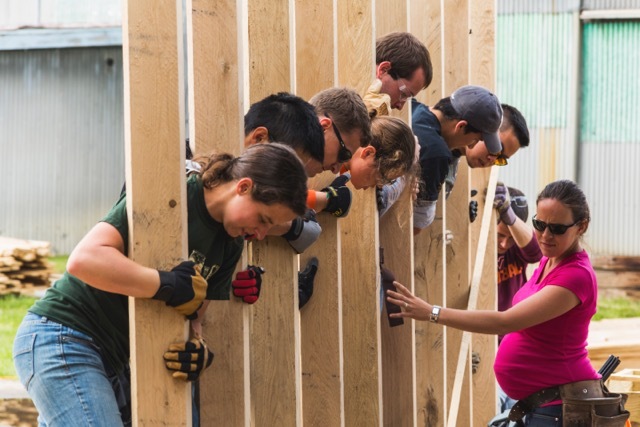 By taking a hands-on approach with their students, they face up to the physical conditions in which buildings are constructed, and are able to respond as well as possible to residents’ needs. When they work for private clients, they focus on one project at a time, involving themselves entirely and offering responses that are highly intelligent in economic terms and reflect great attention to user comfort. In the framework of their teaching, with their group of students, they focus on projects with a social or humanitarian dimension, strongly anchored in their context.